Jiangsu Yueda Home Textile Co., Ltd. specializes in producing all kinds of high-end home textile fabrics and bedding. The company owns 392 sets of advanced special-width air-jet looms and rapier looms such as Somet, Tsudakoma, and Picanol in Belgium. Bonas, UK ) 152 electronic Jacquard machines in Gross in Germany, 3 sets of wide warping machines and sizing machines in Benninger, Switzerland. Introducing China's first Swiss Staubli wide-width automatic wear A set of machine and dyeing machine. After the production line with 200 high-speed sewing machine, computer embroidery machine, computer quilting machine and other advanced equipment. It has formed an annual output of home textiles bedding, curtains, sofas, tablecloths and other types of jacquard, yarn-dyed fabrics and functional fabrics of 20 million meters and 5 million sets of home textile products, and can achieve an annual sales income of 1 billion yuan. Yueda company always adhering to the "differentiation, scale, internationalization, branding" strategy, expand production capacity, speed up the improvement of home textile fabrics industry chain construction, the company will become a set of R & D design and production of large-scale home textile enterprises. At present, Yueda Company has accelerated the adjustment of its product structure, making home textile fabrics with high-end, multi-functional, and high added value, and focusing on the development of jacquard fabrics, high-support high-density fabrics, yarn-dyed bedding fabrics, and functional and decorative fabrics. All kinds of cotton fiber, Tencel fiber, Modal fiber, viscose fiber soy fiber, hemp fiber, flame-retardant fiber, antibacterial fiber, cationic fiber and other raw materials production of high-density, double weft (multi-latitude), light edge, color Weaving, large (small) jacquard and other bedding fabrics; using a variety of functional fibers, polyester yarn, gold and silver silk, chenille yarn, all kinds of cotton and cotton blended yarns and yarns, all kinds of decorative yarns, etc. Sofa fabrics with a width of 2.8m and curtain fabric products with a width of more than 2.8m have been awarded the title of "Exempt Inspection Products" by the State. 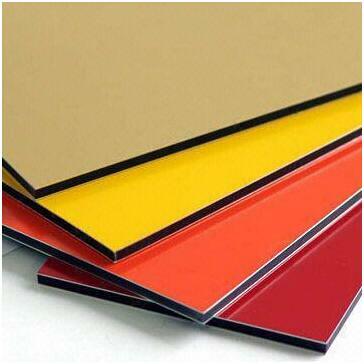 Polyester(PE) Aluminium Composite panel consists of aluminium layers on both sides with a nontoxic polyethylene core. 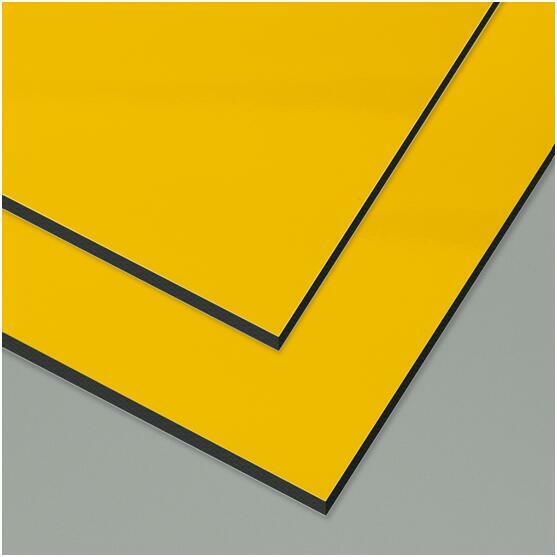 PE ACP is coated with a polyester lacquer also can be painted with high gloss polyester coating as 85 or more. The low weight sheet materials can be easily fabricated, making it an ideal material for creative applications both indoors and outdoors.